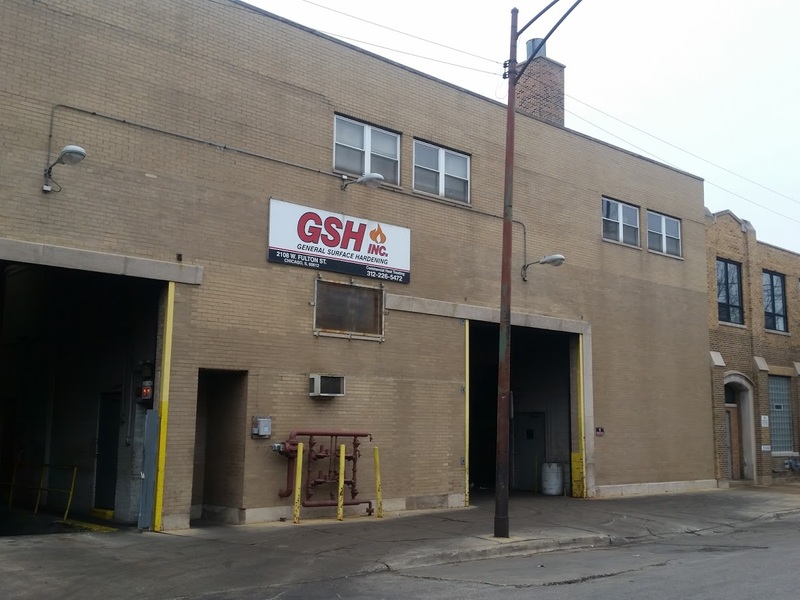 General Surface Hardening, Inc. is a Chicago based, family owned Commercial Heat Treater, delivering excellent service and quality since 1976. We hope our equipment capabilities listing will be helpful to you and look forward to doing business with your company should you require our services. Daily pick-up and delivery within a 30 mile radius. Email and fax machine quotes with formal confirmation.